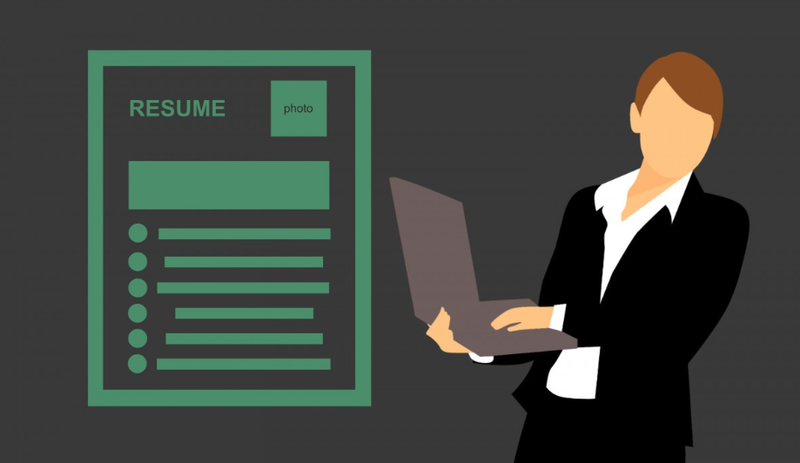 Hiring Advice from the Professionals at Hiring Line, Inc.
As a staffing agency, we are often asked if we have workers that will show up every day and on time with a willingness to work. We feel as a staffing agency, we do our due diligence to provide good workers We would agree that the employment market at this time is very challenging to find good, talented, workers. Due to these challenges, we must take a more active role in sourcing talent. Building a relationship with staffing recruiters who have expertise in your field of work. This will give you access to pre-screened, higher quality candidates. Provide postings that are brief, understandable, and point out the benefits of working with your establishment. Networking through social media is a must. Find which forum works for your industry. Offer a reward program to existing employees to recommend dependable and knowledgeable candidates. This may provide you access to candidates you may otherwise never have engaged. Hiring Line, Inc. is always available to assist you with your staffing needs. Give us a call today at (336) 983-4473 or email at robinedwards.thl@gmail.com.